Go From Unfocused To On Fire! On this FREE webinar we’ll cover how to how to identify the obstacles that are keeping you from moving forward AND help you develop the steps to overcome those obstacles. You CAN overcome procrastination to move ahead in your business. There are many ways that people procrastinate; discover how to recognize it in yourself. Procrastination has a cost. Are you paying the price right now? Once you understand the techniques of how to overcome procrastination, it’s fairly simple to do. Celebrating your success is important – and lots of fun too! Don’t miss this breakthrough webinar that will finally help you find the ways to stop procrastination and achieve the success you want! This webinar is free but you’ll need to register for it. Are you the kind of person who loves to refer back to material? I have great news. 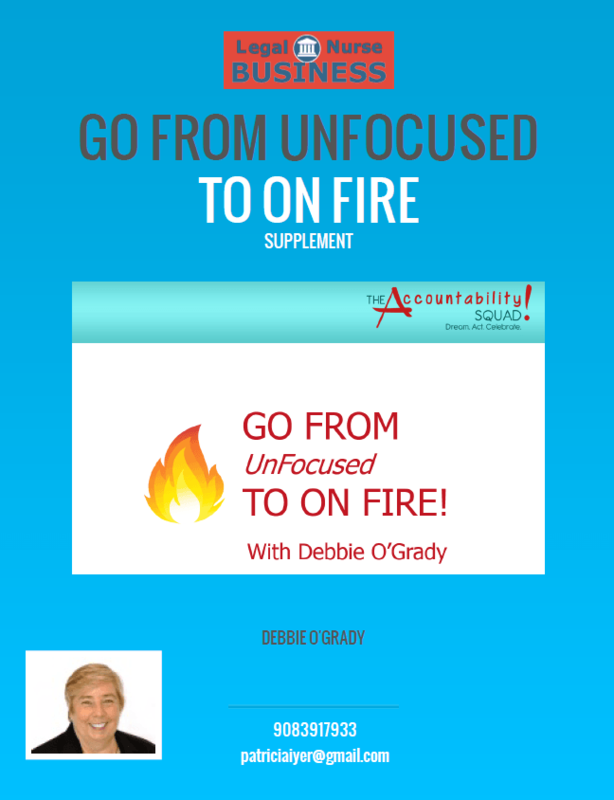 After Debbie and I completed the Go From Unfocused to On Fire webinar, I created a supplement consisting of slides, articles and the transcript of the webinar. This is information you will be able to review in order to refer to key points Debbie presented during the program. It is a great help for being able to quickly find the tips I shared, and to give you immediately helpful information. Dubbed ‘Queen of Accountability’ by her clients, Debbie is a thought leader and mentor on leveraging accountability to achieve successful outcomes. She is the visionary founder of The Accountability Squad. Debbie has seen firsthand how people’s lives are changed when they accomplish their goals. She is a business coach with over 20 years’ experience as a project manager in Corporate America. As an Accountability Specialist, Debbie sees how people procrastinate and how much it hurts them. She also gets to see how working through the procrastination gets them to where they want to be – success. 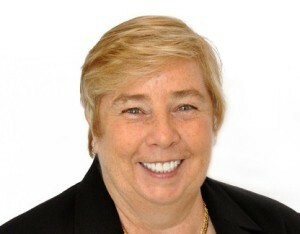 Debbie earned a BS in Computer Science and MS in Systems Management. Mission: The Accountability Squad’s mission is to bring people through a process to achieve their Amazingness! Philosophy: The Squad supports people in Dreaming Bigger, taking Action Intentionally and on Purpose, while Celebrating it ALL! Grab your free copy of 5 Surefire Ways to Get More Clients. Request it here. This program is approved for 1.0 contact hour through an arrangement with Taylor College. The provider is approved by the California Board of Registered Nursing, provider number CEP-3285. CE credit is accepted in all states that require mandatory continuing education for relicensure. Call 1-800-743-4006 with CE questions. There is a $15 fee, paid directly to the provider, if you want the CE certificate for 1.0 hour.